Very quite place. If you look a place to be alone, take it. Hotel was almost empty at the beginning of July. We almost didn’t see a staff, but the room was clean when we were coming back from trips. Nice Location, nice view ,nice people and nice room! Everything very good! Antonia and Stamatis are wonderful people and made our stay wonderful. The hotel is very very clean and modern. The kitchen has everything you can imagine. It is in a very quiet place with a wonderful private beach. The breakfast is excelent. We think it needs 10 +++++ and we really recommend if you like to feel peace. We had the room with sea view and no words to sit at the balcony and see the sea just in front of us and the sunset. Perfect to relax. Very quiet place in the front of the sea. Fantastic apartment. Lokalizacja zapewniająca spokój i wypoczynek. Rodzinna atmosfera w obiekcie. 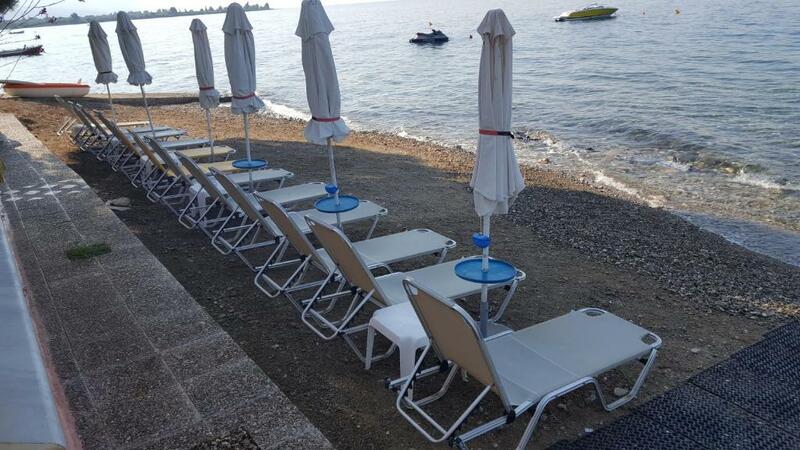 Żadnego problemu z leżakami i parasolami na plaży. Czyste wspaniałe morze. Piękne , spokojne miejsce na wypoczynek, Przemili gospodarze. Bardzo dobre śniadania. Παρα πολυ ησυχο μερος! 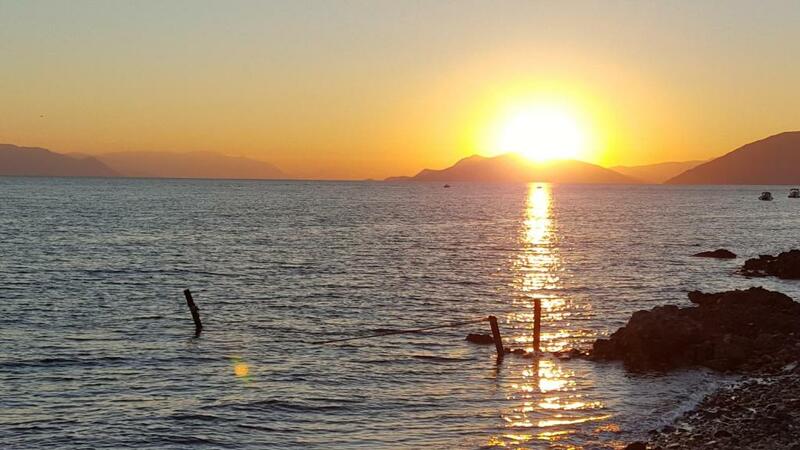 Με πολλα αξιοθεατα σε κοντινη αποσταση. 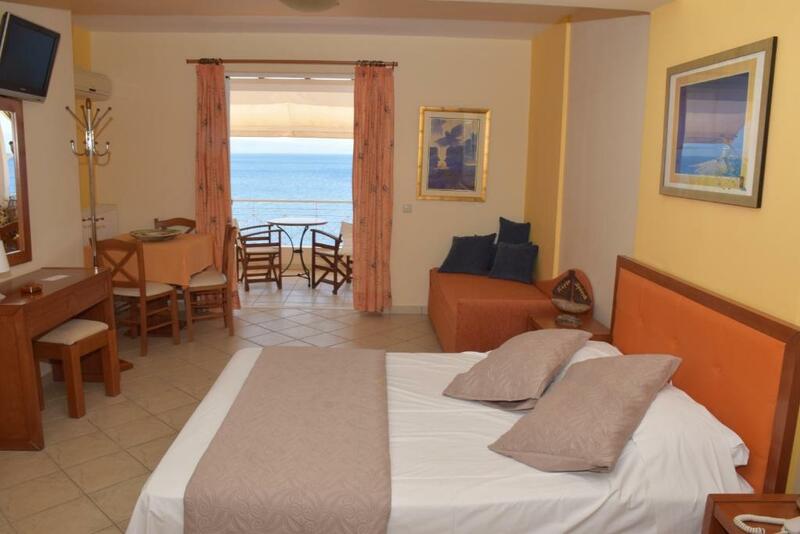 Lock in a great price for Porto Xronia – rated 9.6 by recent guests! 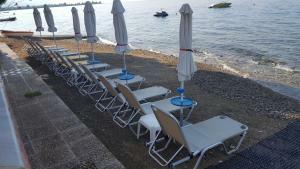 Located a few feet from the beach of Chronia, Porto Xronia features a snack bar and free Wi-Fi in public areas. 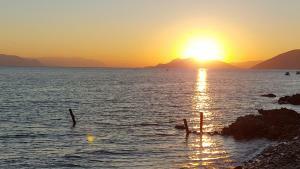 It offers spacious, air-conditioned studios with furnished balcony overlooking the Evia Gulf and the mountain. 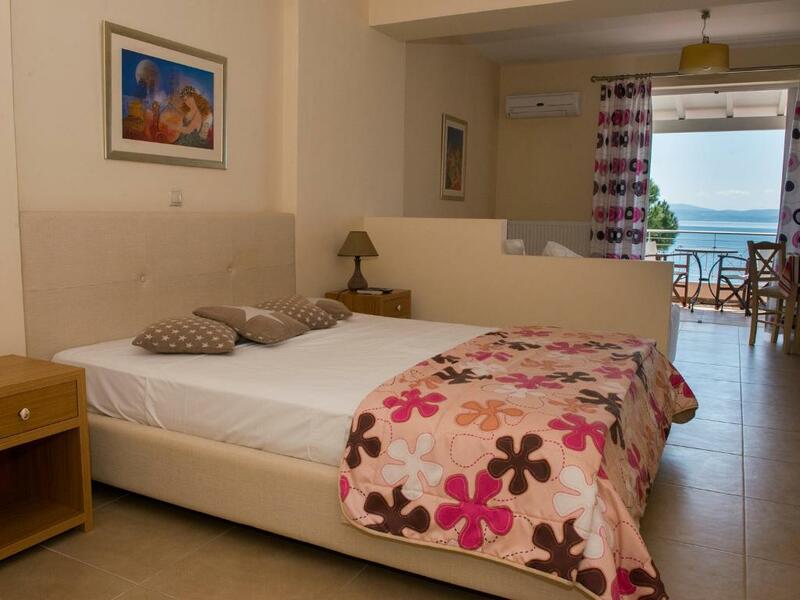 A kitchenette with cooking facilities, coffee machine and fridge is included in all the studios at the Porto Xronia. Each has a flat-screen TV and a safety deposit box. The scenic Limni is at 3.1 mi and the village of Rovies is 3.4 mi away. Edipsos Town is within 17 mi. Staff can arrange bicycle rental. 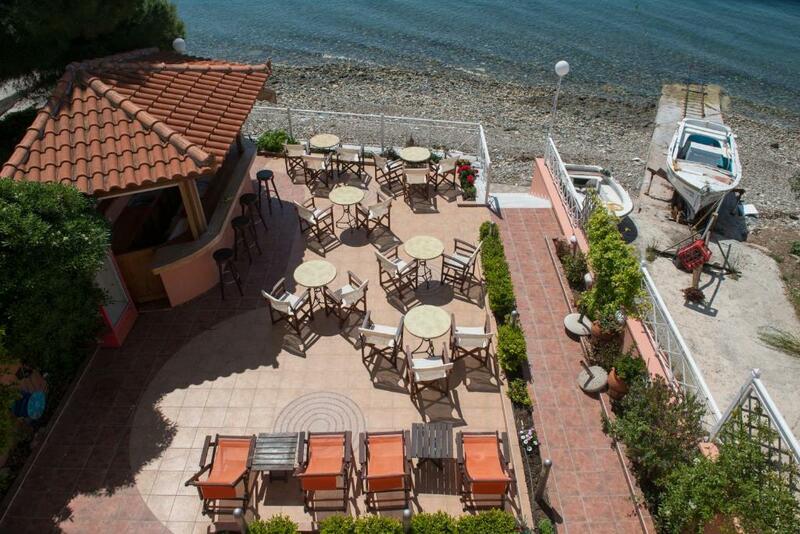 This property also has one of the top-rated locations in Khrónia! Guests are happier about it compared to other properties in the area. This property is also rated for the best value in Khrónia! Guests are getting more for their money when compared to other properties in this city. When would you like to stay at Porto Xronia? 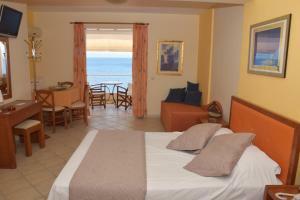 Located a few yards from the beach, this spacious, air-conditioned studio has a furnished balcony overlooking the sea. A kitchenette with cooking facilities, coffee machine and fridge is included. This studio features air conditioning, DVD player and electric kettle. Το Porto Xronia άνοιξε τις πόρτες του, έτοιμο να υποδεχτεί και να φιλοξενήσει στους χώρους του και στα δωματιά του,ταξιδιώτες όπου αναζητούν την προσεγμένη ποιότητα, την υψηλή αισθητική και την σωστή παροχή υπηρεσιών. Με πολύ προσοχή και μεράκι δημιουργήσαμε ένα συγκρότημα ενοικιαζόμενων διαμερισμάτων μπροστά στη θάλασσα, ιδανικό για ήρεμες… ξεκούραστες καλοκαιρινές αλλά και χειμερινές διακοπές. Το Porto Xronia διαθέτει 18 ευρύχωρα και πλήρως εξοπλισμένα διαμερίσματα, ικανά να φιλοξενήσουν από 2 έως 5 άτομα.Έχοντας ως κύριο μέλημά μας την καλύτερη διαμονή των επισκεπτών μας, το Porto Xronia σας υπόσχεται ονειρεμένες διακοπές γεμάτες αναζωογόνηση, χαλάρωση και… άρωμα θαλασσινής αύρας. 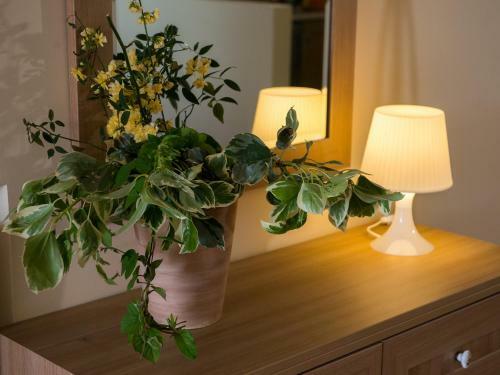 House Rules Porto Xronia takes special requests – add in the next step! Porto Xronia accepts these cards and reserves the right to temporarily hold an amount prior to arrival. Wi-Fi wasn’t working well. There is no shops or restaurant near - u have to go by car atleast 4km. The bar is on the hotels pictures, but it was never open.